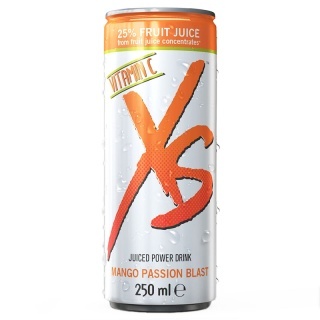 Instant release provides a boost of Vitamin B12 and B2. 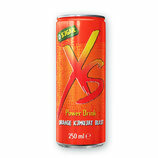 Extended release provides six more B vitamins for full eight hours. 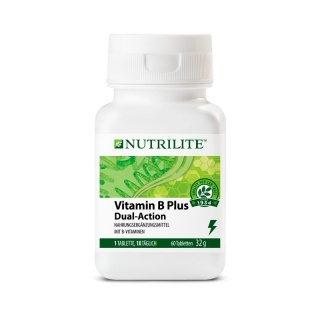 This way all eight essential B VITAMINS are RELEASED to the body at the OPTIMAL TIME. One tablet provides 100% NRV** of all eight essential B Vitamins. 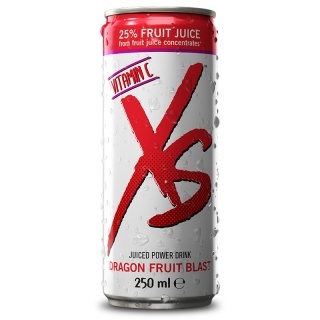 XS™ Power Drinks are carbonated drinks containing potent levels of B-vitamins mixed with caffeine, taurine and flavoured with a herbal blend of Chinese Ginseng and acai berry. 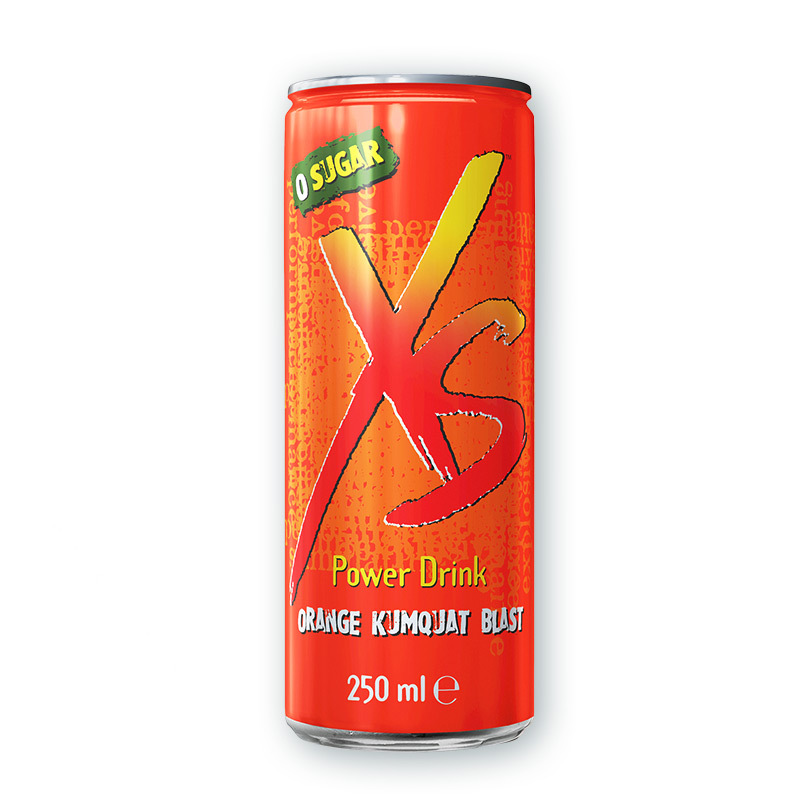 With ZERO sugar and very low calories this great tasting power drink helps you get through hectic days. 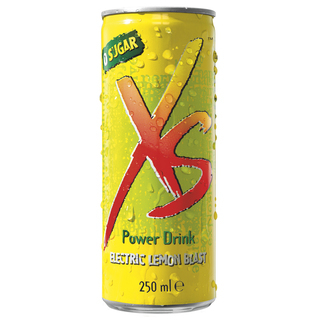 Put some positive energy in your life with XS™ Power Drink!